Welcome to Metrocrest Community Services, a division of Advantage Community Services. Metrocrest Community Services (MCS) is a private, non-profit organization whose mission is to support people with Intellectual Developmental Disabilities in the vocational and habilitation choices of their lives. 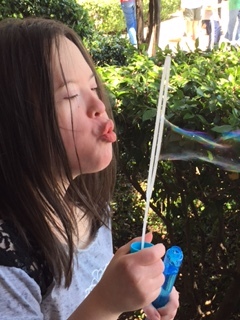 Operating as a division of Advantage Community Services, the staff who are employed here have over 25 years of collective experience working with Adults with IDD and we are considered to be a leader in this industry in North Texas. Currently, we are serving 115 consumers on a daily basis in the Dallas area with a wide range of programs and services. Metrocrest Community Services provides quality services to Individuals with Developmental Disabilities and other related disabilities by supporting them in Day Habilitation, Vocational and Community Services of their choice. Metrocrest Community Services believes that all Individuals with Developmental Disabilities have a voice in their programming services and a right and responsibility to be productive members of society as a whole. We will support them in obtaining and maintaining daily services which lead to that result and satisfaction for all.